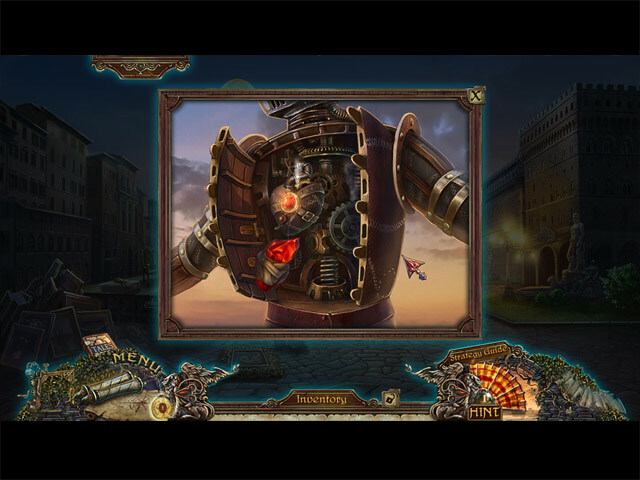 Grim Facade: The Artist and The Pretender Collector's Edition game download. 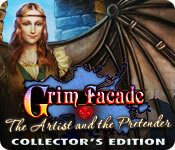 Free download Grim Facade: The Artist and The Pretender Collector's Edition for Mac. Brought to you by ERS Game Studios, creators of the best-selling PuppetShow series, comes another Grim Facade to expose! 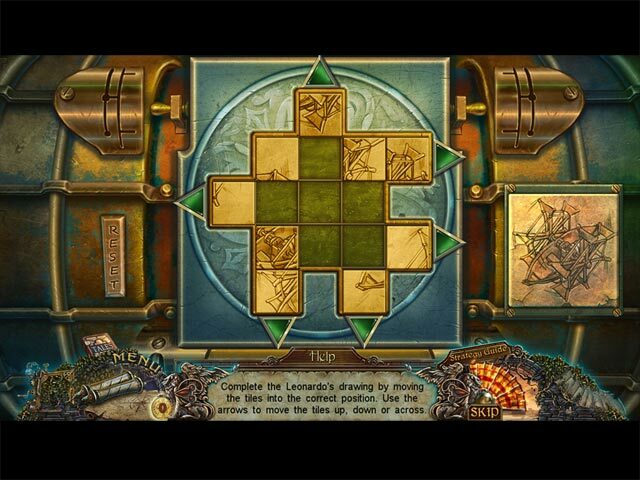 A mechanical dove taps at your window, bringing you a message straight from legendary inventor Leonardo da Vinci! His hometown of Florence, Italy, has been conquered by a man claiming to be a great mage. He can fly through the air, create balls of flame, and predict disasters... but his real agenda is destroying all works of art and science! A small resistance force of ordinary citizens stands against him. Will they be strong enough to stop him from wiping out all knowledge and creativity? 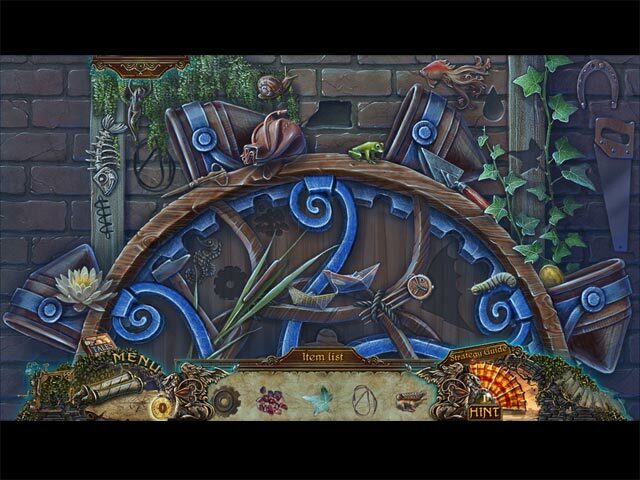 Join the resistance and fight to overthrow the mysterious mage in this exciting Hidden Object Puzzle Adventure game! This is a special Collector's Edition release full of exclusive extras you won't find in the standard version.